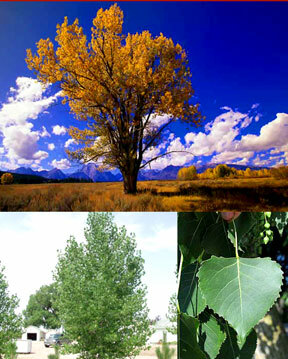 The Plains Cottonwood is a fast-growing tree, as all cottonwoods are. It produces light green leaves that turn golden in fall. Can tolerate most any soil.